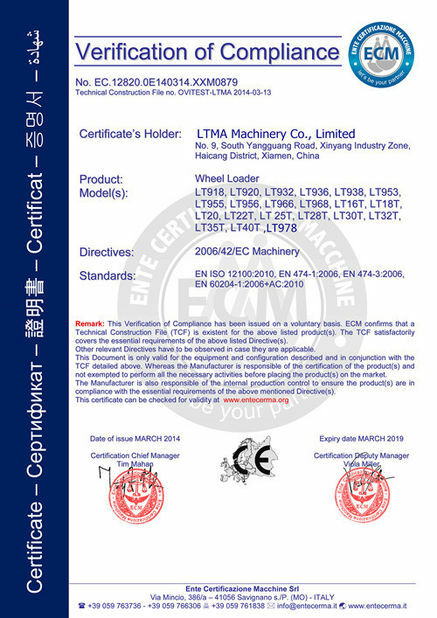 Quality Control - LTMA Machinery Co.,Ltd. 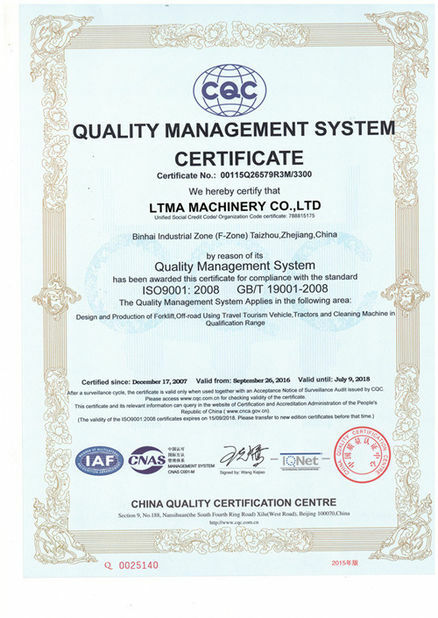 LTMA is committed to build quality assurance system. 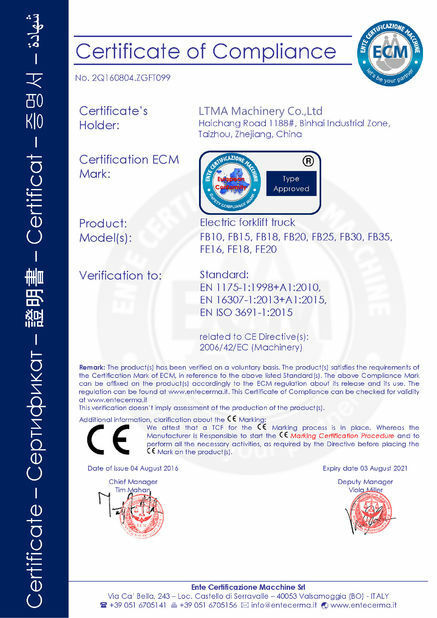 All the Products have been approved by the State Bureau of Technical Supervision,ISO 9001:2008, and CE certificate. 1. We bring together the industry elites, our R & D team used 20 years’ technology accumulation, leading the trend of technological innovation. 2. We has CNC cutting machine, CNC machine tools, welding positioner, assembly lines, and testing ground etc. large-scale key equipment, we are main to improve the equipment capability and improve the detection mechanisms , ensure the product quality, assure the capabilities. 3. 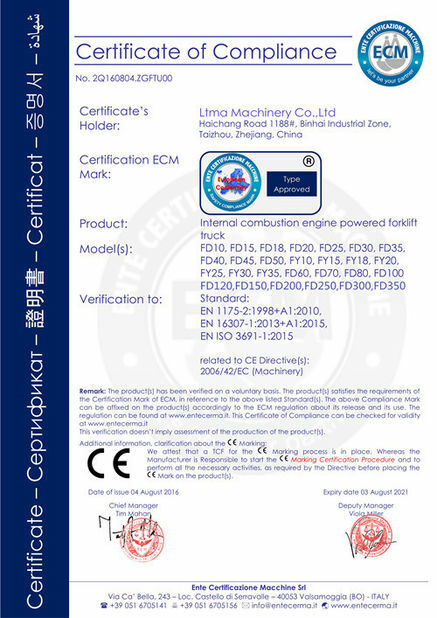 We built the win-win cooperation relationship with Dong Feng cummins,Weichai,Yuchai,Xinchai,Hangchi,Changchi,Fenyi axle,Casecade forks,Haihong hydraulic,Changyuan hydraulic,Jinhu oil cylinder,Hengjiu chain,Zowin tyres etx.. continue to provide high quality products.